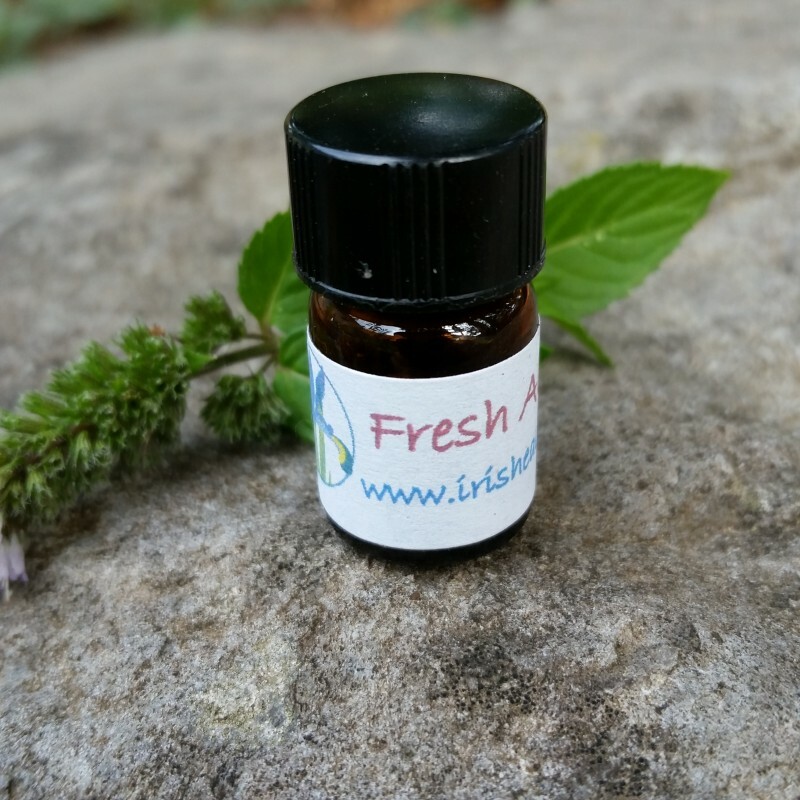 Fresh Air Fare™ is an essential oil blend with anti-viral, anti-bacterial, and anti-fungal properties. Designed for use during air travel to shield against germs and nasties in recycled cabin air, many users also find it helpful for alleviating allergy symptoms, headaches, and boosting the immune system. 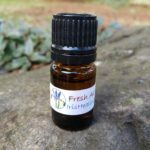 Fresh Air Fare™ is an essential oil blend with anti-viral, anti-bacterial, and anti-fungal properties. Designed for use during air travel to shield against germs and nasties in recycled cabin air, you can arrive at your destination feeling well and ready to enjoy your adventures. Using it on the return flight home can make for enjoyable trip memories instead of nursing a cold or flu. Many users also find Fresh Air Fare™ helpful for alleviating allergy symptoms and headaches. 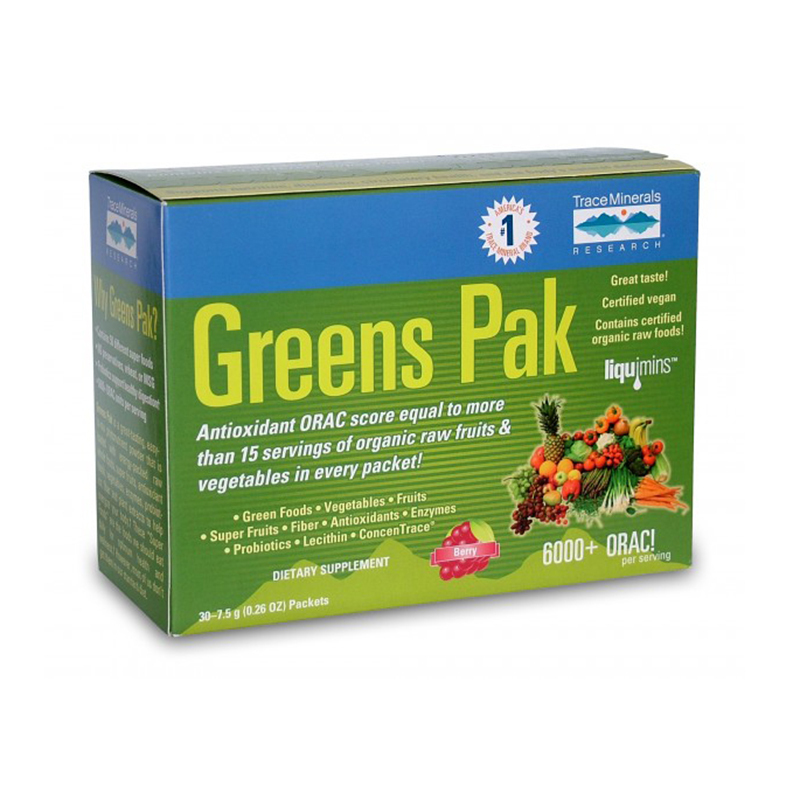 Overall, it is a fabulous way to boost the immune system! 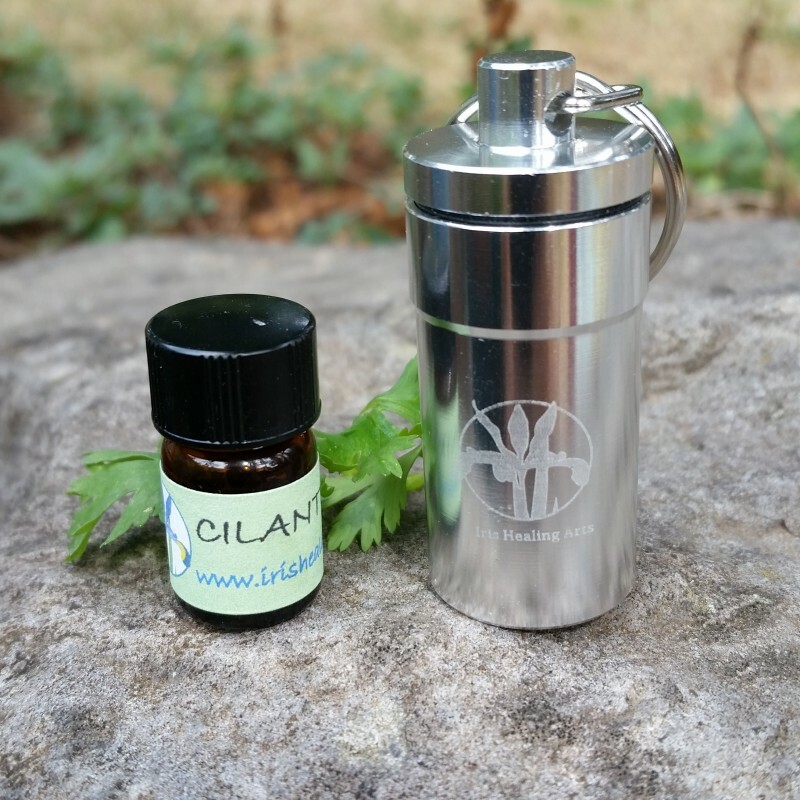 Natural plant-based ingredients – no chemicals! Several years ago on a long flight, we were seated next to a young woman who was going to meet her new love after many months of being deployed. She was very nervous anyway, and then a young child next to us got airsick and vomited. She thought she was going to get sick too and was panicking. I gave her some Fresh Air Fare to use and it saved her. We made a grateful friend that day. 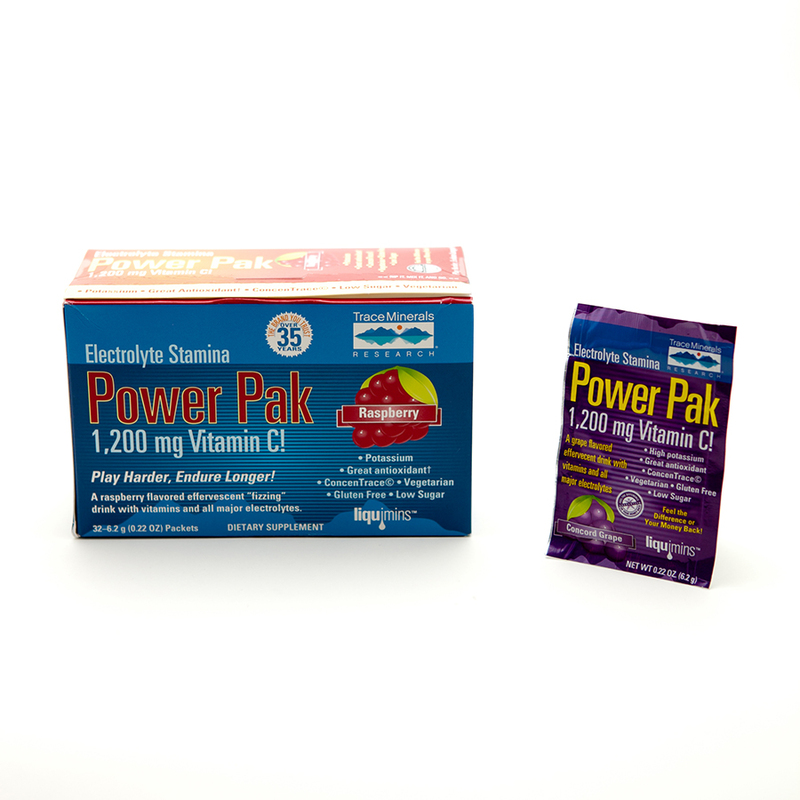 We always use it for our air travels and have stayed healthy since doing so. Terrific product! What a great story, Chris! Thanks so much for your sharing it here. I’m thrilled that Fresh Air Fare has been your travel friend and has brought you new pals. Keep traveling! My husband and I have done lots of traveling on planes and have used Fresh Air Fare to keep us healthy and relaxed. We have never caught colds while in flight. I believe the product is “golden “. We never go anywhere without it. It’s a must to have when we’re around our grandchildren, also. Hi Cinda – I am so glad you and your sweetie are exuberant Fresh Air Fare users! Thank you so much for the kudos. Be well and enjoy your journeys.